Easter Sunday Sanctuary 11381 Gateway Blvd. We invite you to join us for our Easter Sunday Festival Worship Services at 8:00, 9:30, and 11:00 a.m. Holy Communion at all services. 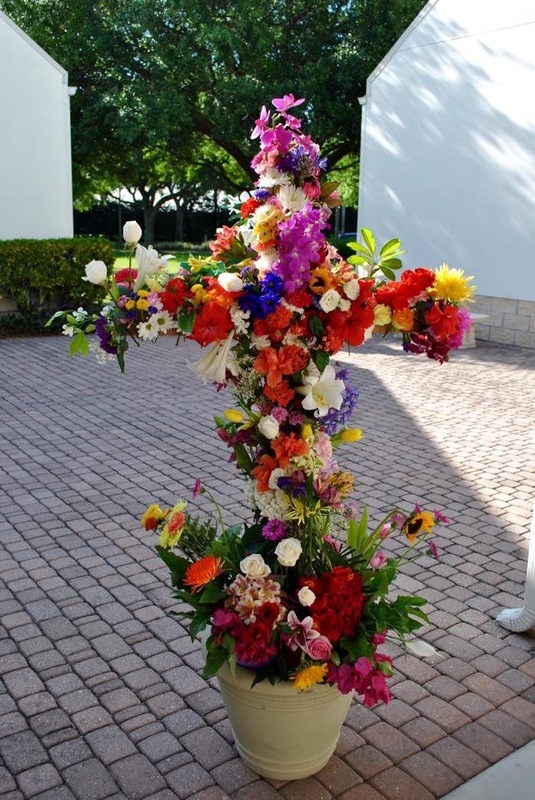 Bring a fresh flower to help decorate the Resurrection Cross! Traditional Worship Sanctuary 11381 Gateway Blvd. Worship Sanctuary 11381 Gateway Blvd. 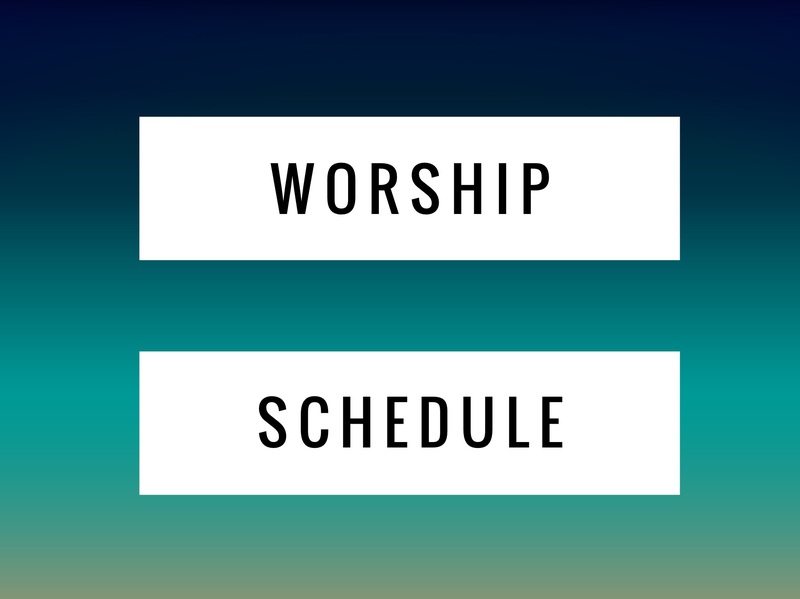 Join us each week for worship that each week features a variety of music from Choir,Traditional Hymns, Praise and Worship songs, and our Celebrate Contemporary band. Holy Communion and a Staffed nursery each week.